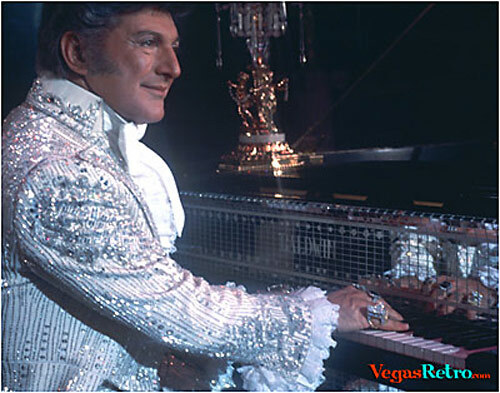 Liberace wasn't only a great entertainer, he was a great guy. Generous as a mentor, he brought new young talent to open his Las Vegas shows, like pre-teen singer Julie Budd. He also introduced the Chines Circus acrobats and featured a young Barbara Streisand in his Vegas show.